With a demonstrated experience in translating ideas into immersive experiences. We are disruptors. We are creators. We are app makers. From Millennials to Gen-Z, user expectations are changing. Exceed them by developing your mobile apps and custom software with us. We work on end-to-end project lifecycles from building user persona to engaging and analyzing users. Our team of idea incubators is expert in creating unprecedented digital products. We are constantly striving to offer Business Technology that makes difference. Our team is an amalgamation of art and technology which includes UI/UX Artists, App Developers, Cloud Architects, Application Testers and Project Managers. We house some of the top talents from Los Angeles who take pride in what they do and are driven by the deep passion for their work. We are misfits but we never fit mistakes and are streamlined on the single distinct value of the clean & reusable code; for, we understand how it can intertwine with your business. This makes us a leading App Development Company in Los Angeles! We are known for offering bespoke solutions to the everyday problems of our clients in the easiest way possible. Our team structure is domain-led and empowered to help our clients provide a single window for their specific solutions. We offer more than just IT services! 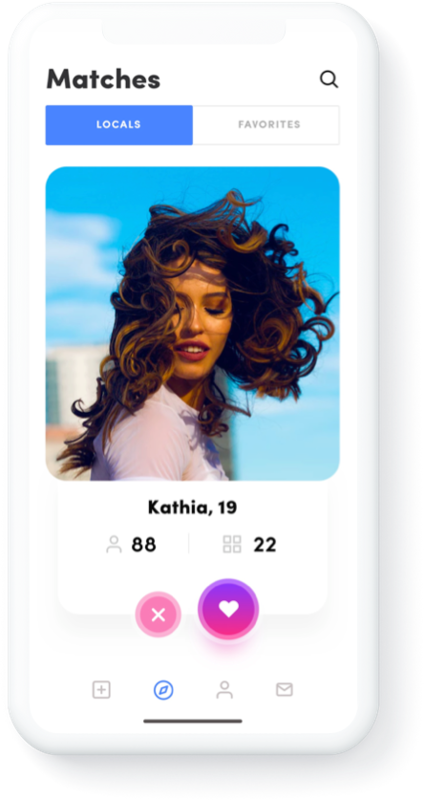 Covered by Bustle, TechCrunch, TNW and CNET, we built a straightforward dating app that helps millennials get better at dating with an online dating coach, therapist or matchmaker. Currently, this app serves iPhone users based in New York City. This app is built over Node.js and MongoDB for flawless scalability. 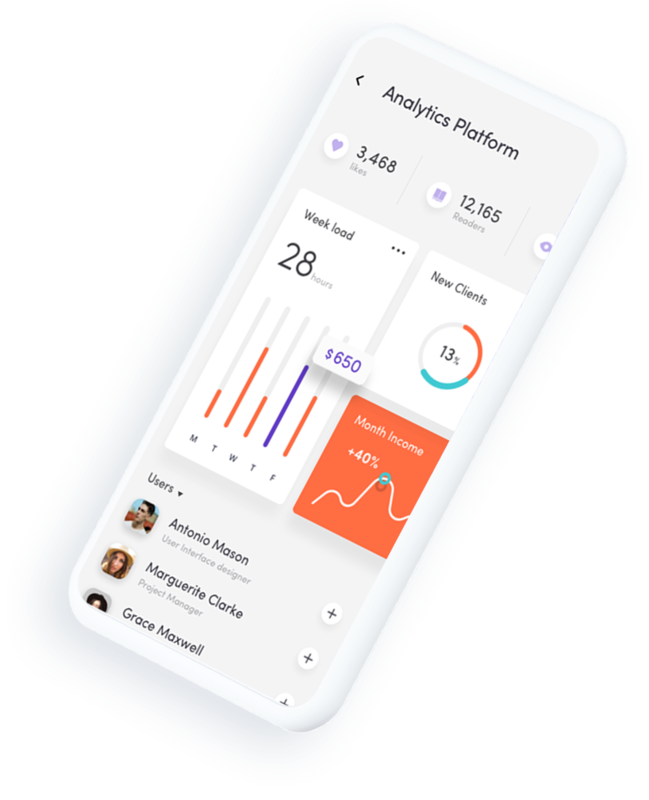 For user engagement and analytics we enabled Mixpanel. Other than that, we integrated 15+ SDKs to empower more business functions. We’ve been helping retailers who wish to sell their products online and have built multiple iOS and Android Ecommerce applications. 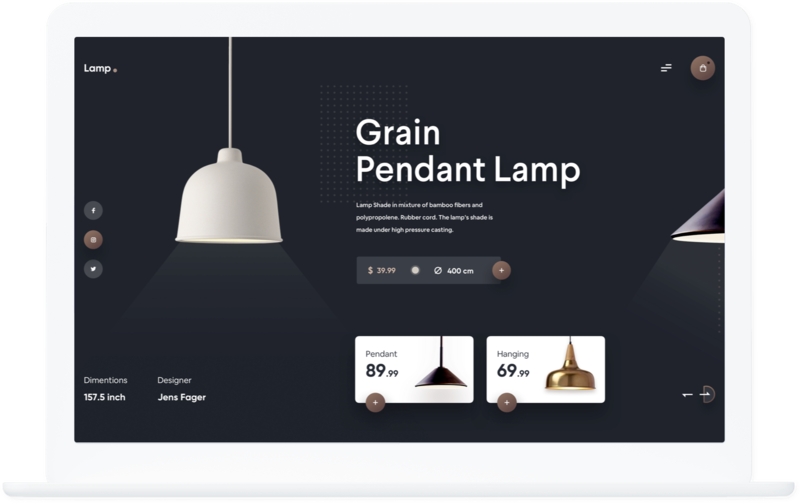 We developed this particular Ecommerce website and cross-platform app for an Interior Designing vendor based out of Los Angeles which scaled to 5000+ users within a month. Our major focus was content, simplicity, presentation, user interface, speed, navigation and compatibility of the solution across mobile and web. The solution was loaded with all the features like real-time order tracking, chat support, multiple payments to name a few. All the Ecommerce aspects were managed by Magento and backend database was handled on MySQL. Web Service/API Development was managed on PHP. 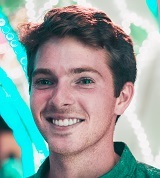 Rodeo Apps proved themselves by developing the platform we actually envisioned. We and our customers are loving the platform for its simple user interface and uncluttered navigation. Not only that, it helps us double our sales within half a year. Featured in Men's Health, we developed an iOS & Android App for an Internation Gym chain based on the freemium business model. 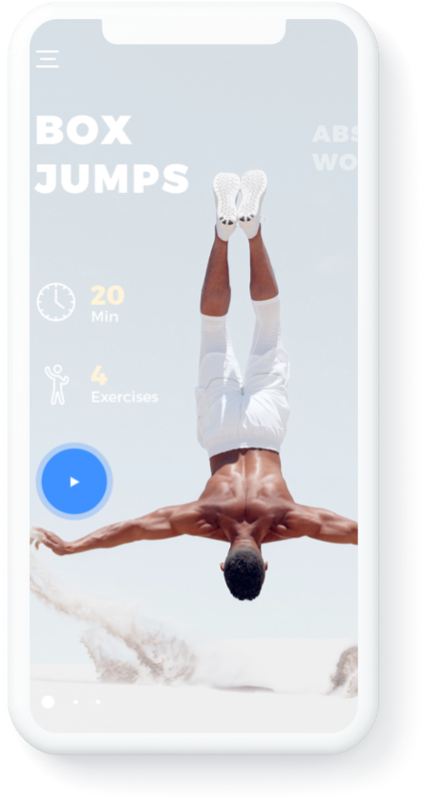 This app allows planning and recording of personal exercise routines based on the body part users want to focus. We highly focused on developing a simple style and brilliant interactive design which doesn’t demand too much attention and distract users from exercise. Along with easy and quick navigation, we also made sure that it is catchy and unusual. For minimized deployment errors, API versioning and device authentication, we used a combination of deployment tools. We also integrated Crashlytics for user analytics which can help gym owners offer personalised services based on the data-driven decision. Building something for the long term takes time, patience and a level of commitment and pride that align all interests for the end goal. We’ve been lucky and feel grateful to be working with a Rodeo Apps team that shares that with us. We’ve built products ranging from ecommerce mobile & web platforms, multi-channel management to integration services. Whether it is mobile banking apps, digital wallets, accounting apps, wealth management systems, analytics tools or payment gateways, we’ve built it all. Healthcare & Life Science: We provide services for healthcare app development, electronic health record systems, hospital management systems, etc. We’ve successfully crafted and proven our expertise in mobile/web app development for premier educational institutions. We have vast experience of building custom media streaming services, custom CMS, media distribution systems, app development and maintenance, etc. We can build custom athlete fitness tracking solutions, sports analytics software, sports training software and much more. To be at the top, we invest hugely in ourselves. And we’re dignified of what we’ve made of ourselves! We understand app development and communication alike. We make sure that our communication with the client is frequent, simple, respectable and meaningful. We want everyone to be equally engaged in the project and hence we work in a framework where it is easy for our clients to participate in daily scrum meetings. Anyone can fix a computer but the experience of working with that person is what makes the difference! To good to be true, but we genuinely care about the requirements of our clients. This drives us to make sure that we provide absolutely fanatical support to our clients and make every experience counts! We don’t work with clients who don’t share the same values as us. Client’s requirements is a huge responsibility that our app developers take very seriously without any compromise on quality. We believe in serving every client in an excellent manner through industry best practices and excellent communication. We hire competent developers from Standford University & University of California LA & Berkely. 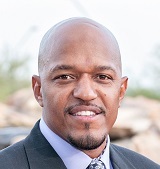 But we simply don’t hire people solely on their professional degree and certifications. We are selective of the people we hire based on the domain knowledge and their technology footprint. If we take care of our employees, they’ll take care of our clients. The only way to do that is to provide a robust environment for the growth of each one of us. We take pride in building a fail-fast culture where we give enough room for experimenting and hence paving the way for the continuous learning environment. We are a team who is working together for more than a decade. We have built a hyper-connected ecosystem through social platforms which ensure extensive collaboration among employees and provides us with a competitive advantage. Continuous learning is the only key to provide holistic long term careers. We apply Domain Expertise & Business Intelligence to Build Life Changing Products! We at Rodeo Apps don’t believe in just creating digital products. We are a group of app developers in Los Angeles from the future workforce turbocharged by deep passion. This empowers us to create the kind of digital products that are loved by app makers and users both. This is just a small part of who we are! Our cross-industrial experience empowers us to craft solutions specific to our client’s need. We believe in a detail-oriented approach along with thorough architecture planning to create products that are agile and high in performance. Irrespective of the project, we go by two distinct things, intuitive & user-friendly frontend and robust and durable backed. No matter what! We’ve mastered the frontend technologies like Node.js, React.js, Vue.js, Angular.js, Ember.js, HTML5, Backbone.js & CSS3. Durable backend development through C# .NET, Microsoft SQL Server, PHP, Python, Ruby on Rails, Java, Laravel & Express. Our experience on mobile apps includes Android (Java, Kotlin), iOS (Swift), Cross-Platform (React Native, Xamarin) & Hybrid apps. We master the management of MongoDB, PostgreSQL, MySQL, Cassandra, Redis, AWS Aurora & CouchDB. Our design comes live through tools such as Adobe Illustrator, Sketch App, Adobe Photoshop, Adobe XD, Invision Studio & Balsamiq. Harnessing the power of the cloud through partnerships with Amazon Web Services, Google Cloud Platform & Microsoft Azure. We take extreme pride in creating a process which guarantees to give you the best shot of success. We are the only mobile app development company in Los Angeles who have crafted their own Design Sprints and Agile Methodologies to suit the specific requirements of each client. We are always playing tug of war and pushing our boundaries when it comes to executing the ideas. Just one more part of who we are! We hand-pick the project we work with which is followed by a world-famous Google Ventured methodology, a 5-day intense discovery process which focuses on brainstorming and empirical validation on the idea with clients. All this happens before our in-house team starts working on it. Our team of Business Analysts are skilled at crafting an app development process to avoid unplanned expenses and maximize the ROI. First things first, we justify the concept, set proper expectations and determine the potential bottlenecks. Driving user adoption is our absolute aim for our digital products. With a concrete plan in place, our UI/UX designers create user journeys, stories and personas to fabricate a seamless experience aligned with business goals and user expectations. The next part of our app development process requires our developers to step in and bring the idea to reality. We make sure to develop digital products that are far beyond the usual trends to empower our clients as trailblazers. Agile is the name of the game we play. Our scrum-based Agile Methodology incorporates frequent builds and continuous integration. It goes through extensive testing by QA Engineers before deploying the application to production. The only App Development Company in Los Angeles you'll ever need!